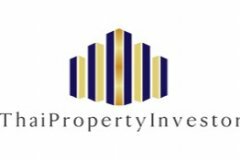 Thai Property Investor is a company that expertise in investment properties. We do not only sell properties, but we also buy properties for investment. As the result, we understand every investors’ need. 176.3 sq.wah Luxury Service apartment for sale in the area of Rama 9.. Sale!! Fully-Furnished Luxury house, Na Jomtein,Sattahip. Condo for sale Near ICONSIAM 183 Sq.m. Sathorn Bridge Tower. Detatched house for sale!! 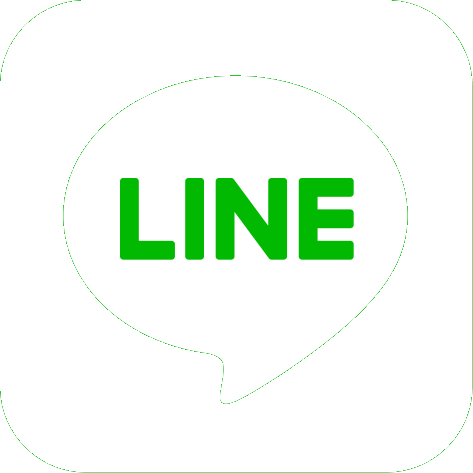 Nanthawan Ramkamhaeng 94, Close to BTS Orange lin. 392 m2 / 98 Sq.W. Land for sale located at Khan Na Yao, Bangkok. Facilities include: Parking. 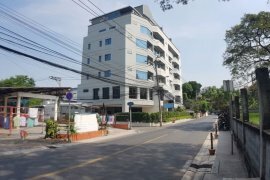 Commercial for sale of 600sqm located at Ban Chang Lo, Bangkok Noi. Urgent!! Sale in cheap price, 133.63sqm. Condo in The Fourwings Residence. Detached house for sale!! Nanthawan Ramkamhaeng 94, Close to BTS Orange line, Special price!. 1,826 m2 / 1 Rai 56.5 Sq.W. Land for sale located at Bang Saphan, Bang Saphan Noi. Urgent!! Sale in cheap price, 133.63sqm. Condo in the The Fourwings Residence. Land for sale located at Na Hu Kwang, Thap Sakae. Sale!! New apartment with renters closed to Airport. Modern house(540 Sqm) for Rent in Magmai Village Ram-intra. Sales House in Resort Style almost 8 rai Nongkae, Saraburi. Land for sale located at Min Buri, Bangkok. Land for sale located at Om Noi, Krathum Baen.